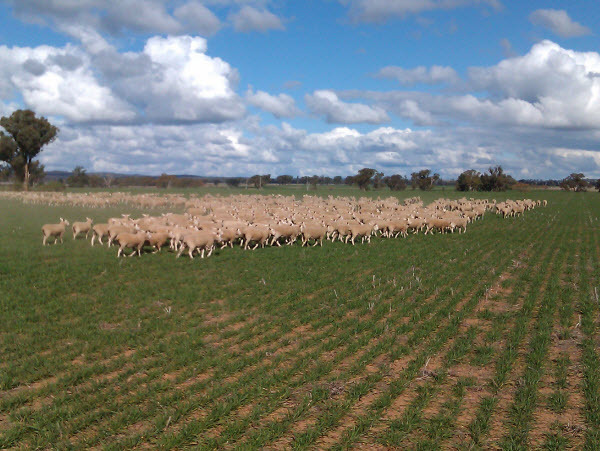 All Border Leicester Rams and Ewes are offered for sale on the Property at the Stud shed. Individual Ram and Ewe buyers are shown a selection of rams and ewes from which they can choose. We are also able to select according to the buyers needs. With over 500 rams and 320 ewes sold annually the Client’s needs are well meet on a one to one basis with a quick refreshment and payment on the day. We pride ourselves on being a closed Stud with no other sheep being introduced since 1995, all showing also ceased in 1996. This ensures the minimisation of the risk of introducing Ovine Johne’s Disease into the flocks. Dunnield is Brucellosis and Footrot Accredited Stud. 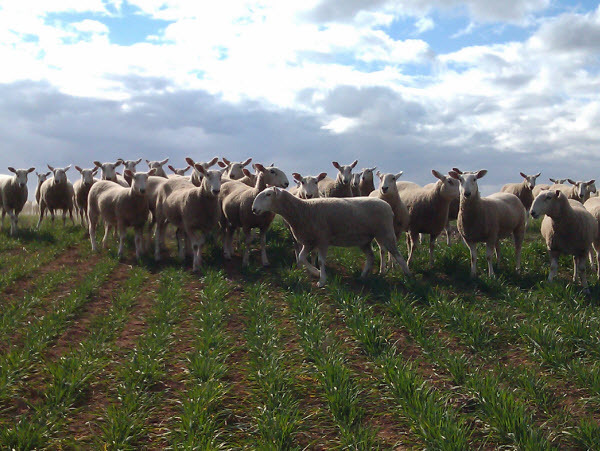 When you purchase a Dunnield Border Leicester you can be assured that you are purchasing the highest quality, disease free bloodlines available in Australia today. Many of our Ram Buyer clients have topped the Store Market across the State including Narromine, Walgett and Forbes. As the Fat Market fluctuates enormously in the Sale Yards more Buyers are selling their Long body lambs direct over the Hook and are being delighted with the results (more length, the more chops, the more return to the Processors and Butchers). Minimal supplement feeding is done to provide the Buyer with animals that can cope the harsh Australian conditions. Sheep are bred to search for food and not rely on a bucket of oats to keep them alive.